Are We Too Old Fashioned? 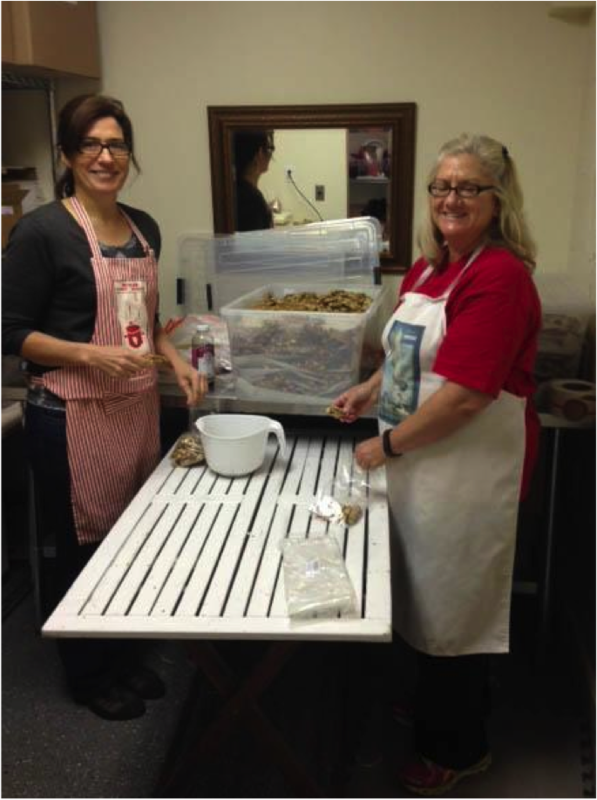 At Boncora Biscotti, we still do things the old fashioned way. 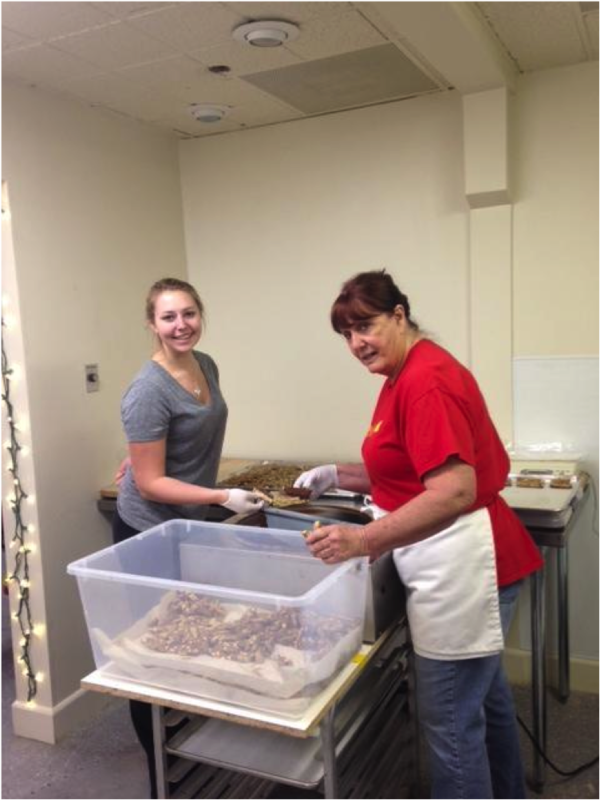 Bonnie learned how to make biscotti when she was a teenager, and she watched her Aunt Isa make them by hand. Bonnie still makes them by hand, although she has a little help. 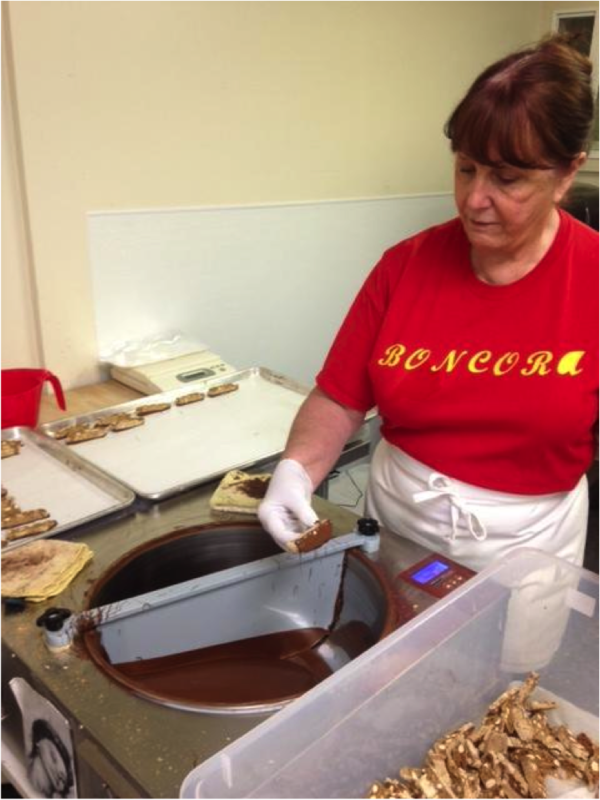 In the Boncora kitchen, each biscotti is cut, baked and dipped by hand in Bonnie’s tiny commercial kitchen in Kenwood.